Learn how to expertly increase your chances of getting into a selective campus within the University of California system. UC Berkeley's acceptance rate hovers around 20 percent. Attending a UC school can be a great way to get a stellar education on the cheap (comparably speaking). 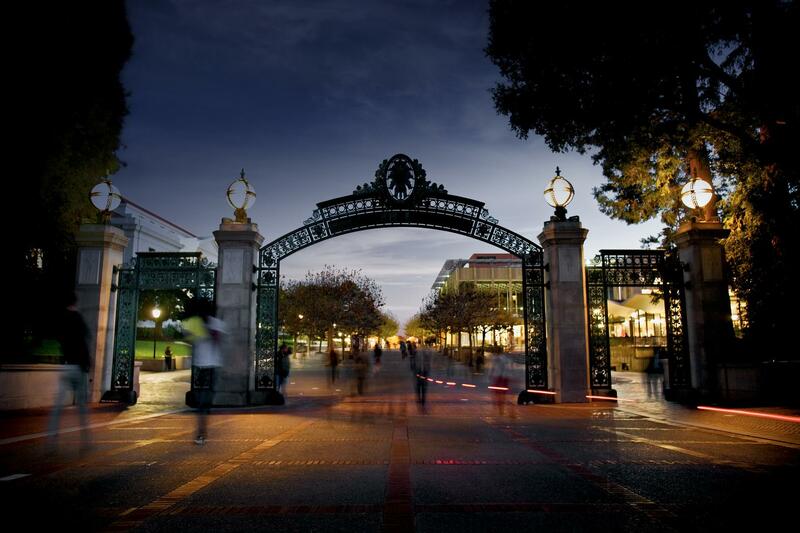 However, the more prestigious the UC, the harder it is to gain admission. The four most competitive campuses -- University of California, Los Angeles, with a 20.1 percent acceptance rate; University of California, Berkeley, with a 20.8 percent admission rate; University of California, San Diego, with a 36.8 percent acceptance rate; and University of California, Santa Barbara, with a 36.9 percent acceptance rate -- are particularly tough to get into. Aside from having a high GPA and impressive standardized test scores, what can you do in order to increase your chances at gaining admission? Consider using these four strategies to give yourself the best shot at getting into a competitive UC school. Leadership and initiative are incredibly important to UC admissions officers. Michele Larkrith, associate director of undergraduate admissions at Berkeley, advised in a recent interview with Oregon Live that applicants put extra time and effort into the written portions of their applications. Why? Because this is how admissions officers can get to know the real you. In their essays, for example, students “should be more concerned that their message and their voice should be coming through than if it's grammatically correct,” says Larkrith. Your personal statement shouldn’t sound like an academic essay; it should read like a personal work of non-fiction, displaying your unique perspectives and personal qualities. 2. Choose an extracurricular activity that you’re passionate about. Extracurricular activities are a great opportunity to demonstrate your teamwork, dedication and skill. 3. Be a leader, not a follower. In addition to her discussion of the personal essay, Michele Larkrith noted that competitive UCs like Berkeley look for independent students who like to lead. Consider taking on a leadership role in an activity that you’re passionate about, and then use that experience as fodder for one of your personal statements. 4. Consider attending a two-year college first. If you don’t have the stats to get into a competitive UC straight out of high school, consider attending a two-year college that’s known for feeding transfer students into the UC system. For example, Santa Barbara City College does a good job of sending their students off to UC Santa Barbara via its Transfer Academy program, and Santa Monica College is known for expertly helping students transfer to UCLA. Taking this approach will allow you to earn a degree from a prestigious UC without having to go through the competitive admissions process as a high school senior. Now that you’re armed with these strategies, you can confidently approach the UC application process with your best foot forward. Next: Cal State vs. Cal Poly: What’s the Difference?